Tales of Old New Milford is the latest history book to be published about the Town of New Milford’s colorful and eventful early history. Focusing on the land and the people who surveyed and shaped the land, it is filled with colorful and flamboyant characters. Mr. Cavallaro spent ten years researching and writing this insightful and entertaining tribute to the first settlers and Proprietors who inhabited the early frontier that became New Milford. From its humble beginnings as Weantinock Plantation to the town acquisition of The North Purchase, the stories of land speculators and the early forays into Colonial capitalism are presented in a way that has never been examined before. 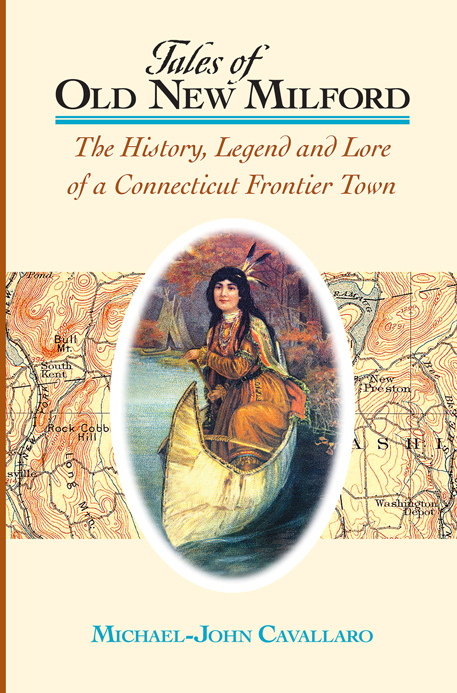 Subtitled, “The History, Legend and Lore of a Connecticut Frontier Town,” the book features chapters that examine New Milford’s primary ancient legends and folk tales. From the iconic first girl child, Sarah Noble, who arrived upon the frontier in 1707, to the legend of Princess Lillinonah and the story of “Tories Cave,” each legend is carefully examined and lovingly told in a new light that only modern research can finally reveal. The book is generously filled with photos, illustrations and modern maps that reveal for the first time how the ancient land was surveyed and divided. Several mysteries surrounding the land and some of the characters that inhabited it are explored and related in a way that will appeal to the “arm-chair” detectives who revel in such historical narrative. Cover Design: Wendell Minor. Indian Princess artwork courtesy of Texas & Pacific Railway. Release date June 6, 2008. Books are $20.00 each (plus tax & shipping). More information, digital images and sample pages, are available from the author: 860-354-1824. 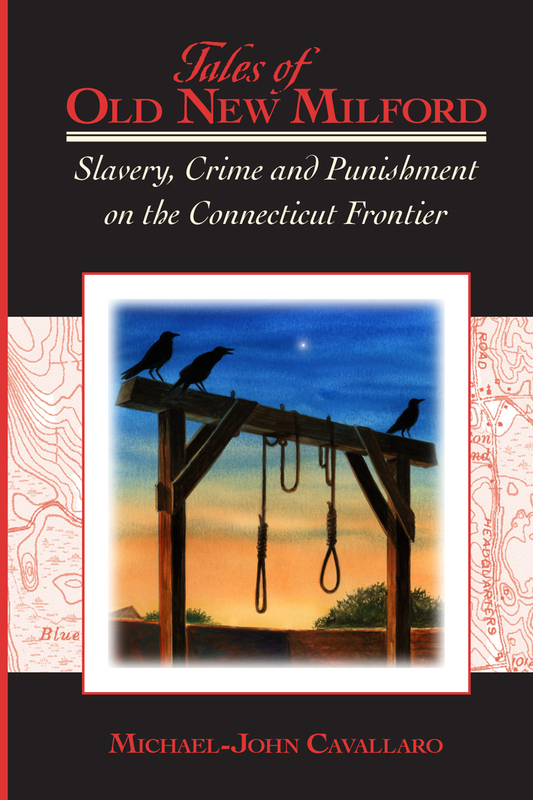 In this, Michael-John Cavallaro’s second book in the “Tales of Old New Milford” series, the author returns to the Connecticut frontier with a wild ride through the dark side of colonial history. From the enslavement of the Native Americans to the introduction of African American slaves in the early eighteenth century, the story of Connecticut’s earliest plantations is examined and exposed, shedding a new light on this tragic chapter of state and local history. Also examined is the history of the nation’s first detention facility, Newgate Prison, from the dark day that it opened to the day of its final demise and the truth of America’s reputed first mass murder. Crime, punishment, mystery and intrigue abound in the briskly paced and exciting narrative. To arrange speaking engagements, book signings or interviews, email mjc@local-author.com. For signed books, contact the author at 860-354-1824 and leave your phone number. ISBN 978-0-9816781-5-3 published by Arkett Publshing. Cover Design: Wendell Minor. Michael-John Cavallaro has been a resident of New Milford since 1973. 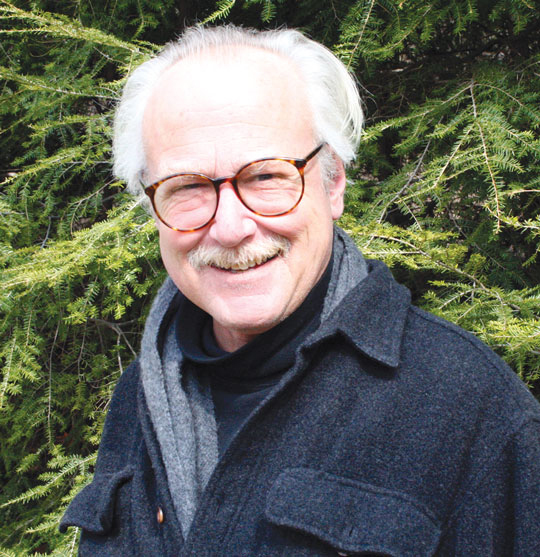 An avid historian and conservationist, he serves on the town Conservation Commission and is a former trustee of the New Milford Historical Society. In 2003 he was presented the award for Outstanding Achievement for Environmental Awareness from the DAR. In 2004 he was presented with the Agnes Knowles Award for Outstanding Community Service. He operates an historical research service, His-Tec, which provide the history and provenance of historical homes, buildings and properties.